Jonathan Nossiter directs this follow-up to his documentary Mondovino (2004). 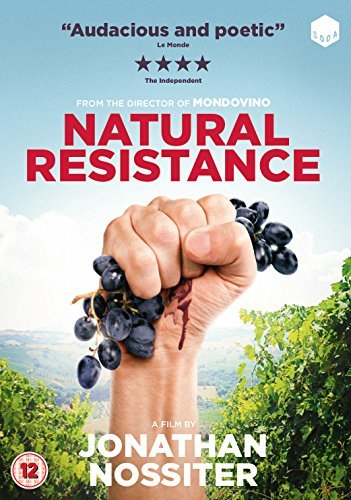 The film takes a look at four Italian winegrowers - Giovanna Tiezzi, Corrado Dottori, Elena Pantaleoni and Stefano Belloti - who all use radical methods to produce natural wine despite resistance from a government which exerts rigorous controls over wine production. The documentary is interwoven with footage from classic Italian cinema to evoke the idea of resistance and rebellion..